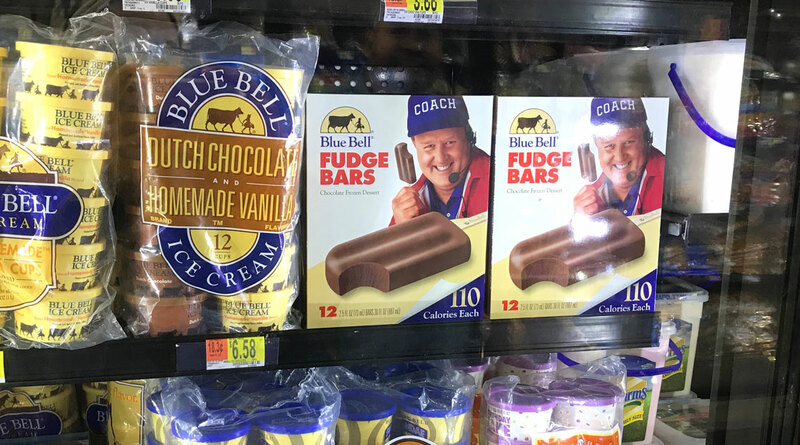 SAN ANGELO, TX — Blue Bell Creameries is bringing back an ice cream snack favorite, Fudge Bars. Each Fudge Bar only has 110 calories and there are 12 bars in each box. The Fudge bars are described as a “tasty chocolate fudge frozen dessert on a stick.” The snacks are back by popular demand. July is National Ice Cream Month and Blue Bell is celebrating by releasing fun flavors, new and old, during the coming weeks.